TAG Heuer has been making luxury timepieces since the middle of the 19th century in 1860. 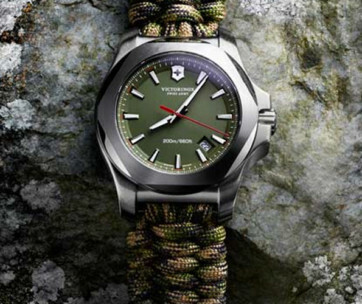 Not many know that the TAG in the brand actually stands for Techniques d’Avant Garde while “Heuer” refers to the founder of the brand’s surname. Today, this Swiss giant is now part of the French luxury goods conglomerate Moet Hennessy Louis Vuitton SE. But this hasn’t dampened the fine craftsmanship of Swiss chronographers to bring to the world the TAG Heuer Skeleton Watch. 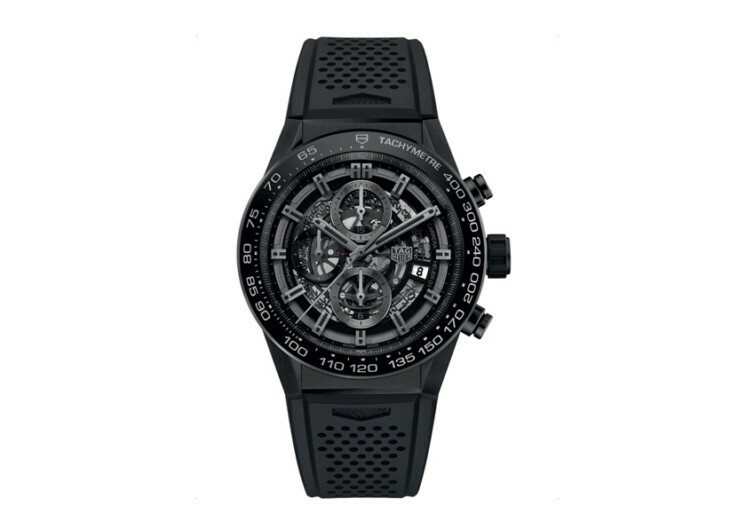 The TAG Heuer Carrera Black Skeleton Men’s Watch is an elegantly-designed timepiece that draws its inspiration from the legends of motor racing, giving any wearer with a one-of-a-kind wristwatch that speaks volumes of one’s finer tastes in life while exalting one’s stature in a world that is preoccupied with anything and everything luxurious. The Skeleton is named as such because of its rather unusual dial. Instead of the archetypal close-faced dial, the Skeleton displays in full splendor the inner details of its renowned craftsmanship. The black skeleton dial is encased in premium stainless steel and coated in durable titanium carbide. What you have is a tough case that will resist scratching and corrosion. While it is far from being indestructible, this unique feature should help provide for a sturdier, high-impact shatter-proofing that one can easily get from mediocre-quality timepieces. Its 12-piece, modular 45-mm case provides the framework for the inclusion of a curved sapphire crystal that’s been purposely-engineered for superior scratch-resistance complete with antireflective treatment. It comes with 3 skeleton counters, providing windows to the gears and mechanisms that make the Skeleton a true marvel to behold. 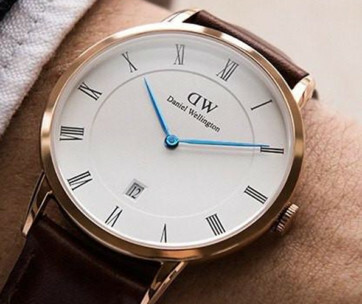 The watch hands, both hour and minute, are sand-blasted and polished before added with luminescent markers. At the heart of the Skeleton’s timekeeping prowess is the Swiss-made TAG Heuer Caliber Heuer 01 providing any wearer with lightning-fast date correction and fully automated calibration. It’s engineered with the most balanced frequency in full automatics, running at 28,000 vibrations per hour. 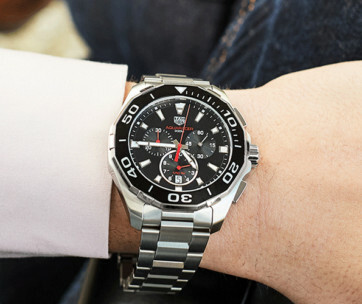 The Caliber Heuer 01 comes with 50 hours of power reserve while operating the chronograph will set it back to 40 hours. The wristwatch strap of the TAG Heuer Carrera Black Skeleton is made of rubber, complete with perforations to give it a more rugged, sportier look and feel. The safety push buttons and folding clasp are also constructed of premium titanium, finished in titanium carbide. The TAG Heuer Carrera Black Skeleton is every gentleman’s dream wristwatch that boasts of renowned, fine Swiss time-making craftsmanship, excellent fully-automatic time-keeping technology, and an exquisite design that provides a glimpse to the soul of the Carrera. It’s the perfect addition to any wardrobe, be it for the corporate boardroom, the concrete jungles of the city, or the unchartered terrains of weekend adventures.